Sandra Lang has owned Marguerita Florist for 21 years and has worked at Marguerita Florist for 30 years. 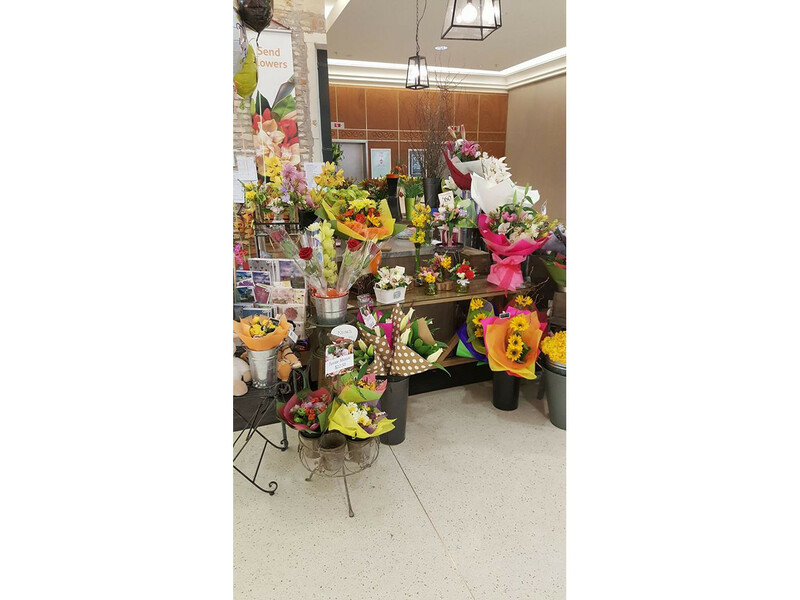 Her knowledge of the flower industry and flower by wire services is extensive, having spent 8 years on the board of Teleflora and president of the organisation. 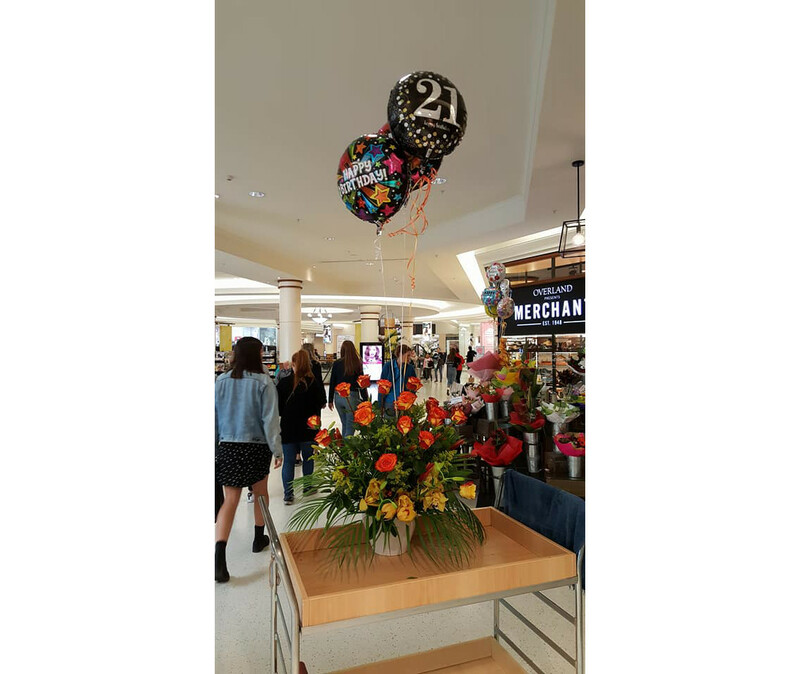 She has also spent time on the NZ Professional Florist Board as part of her career. Whatever occasion or event you are planning, from weddings to funerals, awards nights and conferences, Sandra has the skill and team to pull it together.